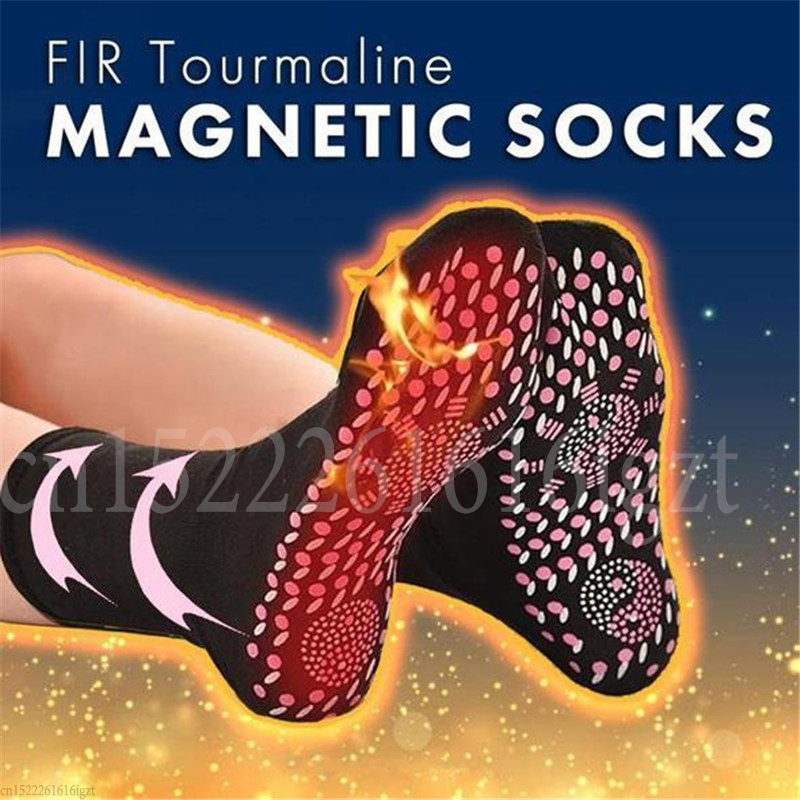 FIR Tourmaline Magnetic Socks emits far infrared radiation and generates heat throughout the body. The Socks is made of premium aluminized threads that are woven into a breathable, super soft knit fabric, with a conductive fabric technology which uses your body heat efficiently, and minimizes sweat and moisture so that your feet stay warm, dry and cozy no matter the conditions. 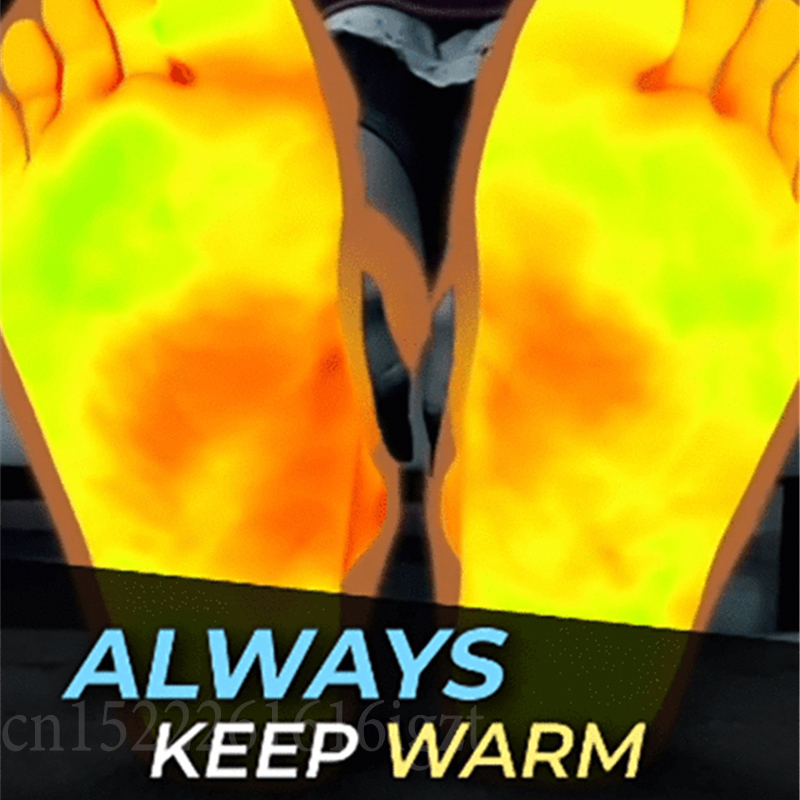 Improves blood circulation and reduces legs swelling. Restore the perfect leg shape overnight. 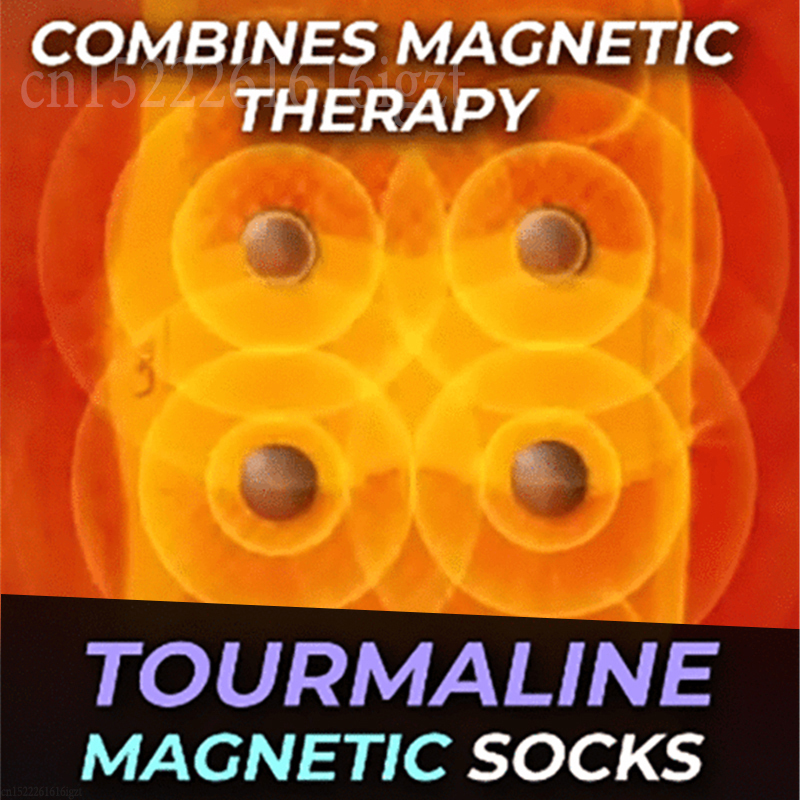 Releases magnetic waves from nerve endings of the foot to the whole body, which helps to alleviate foot pain and tension. Absorbs all the odor-causing compounds that cause an unpleasant smell. SELF-HEATING. Best for cold weather. SHAPES & TONES LEGS. Works best when you wear it overnight. 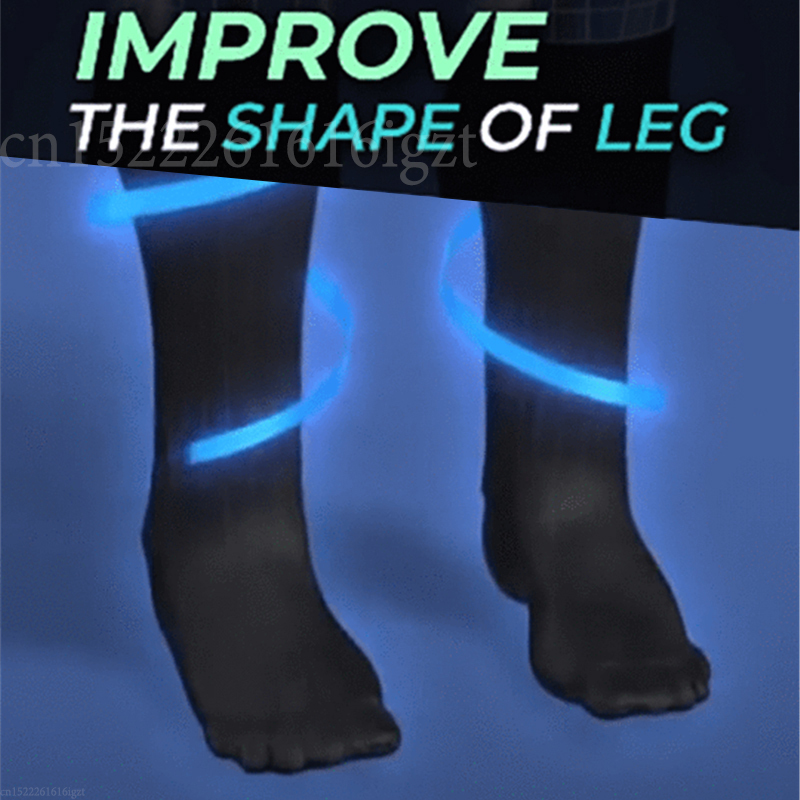 PREVENTS LEG SWELLING. Promotes blood circulation and reduces fluid retention. RELIEVES STRESS. 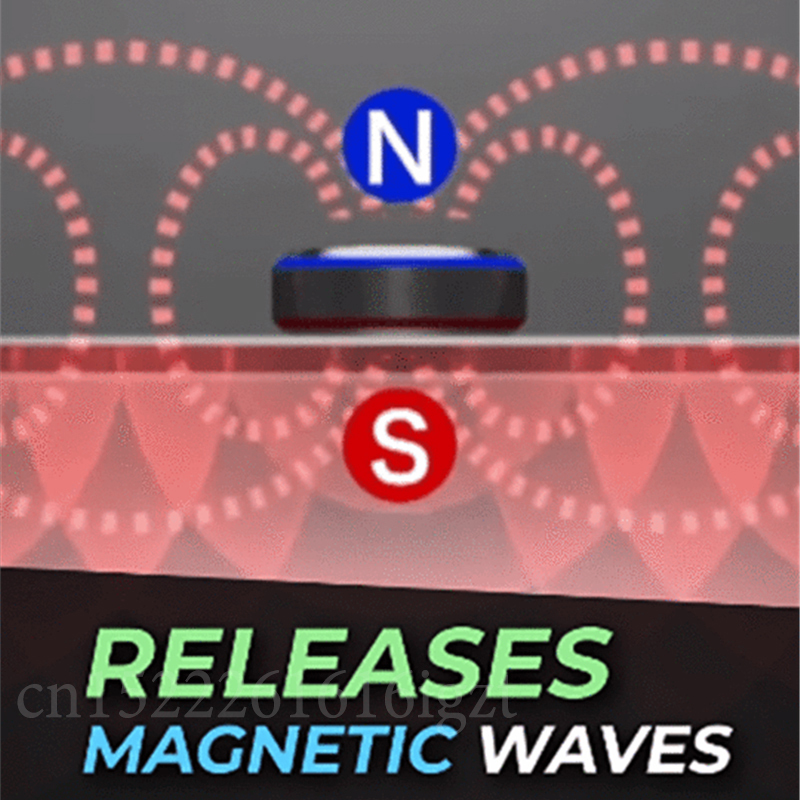 Stimulates reflex and acupressure points. 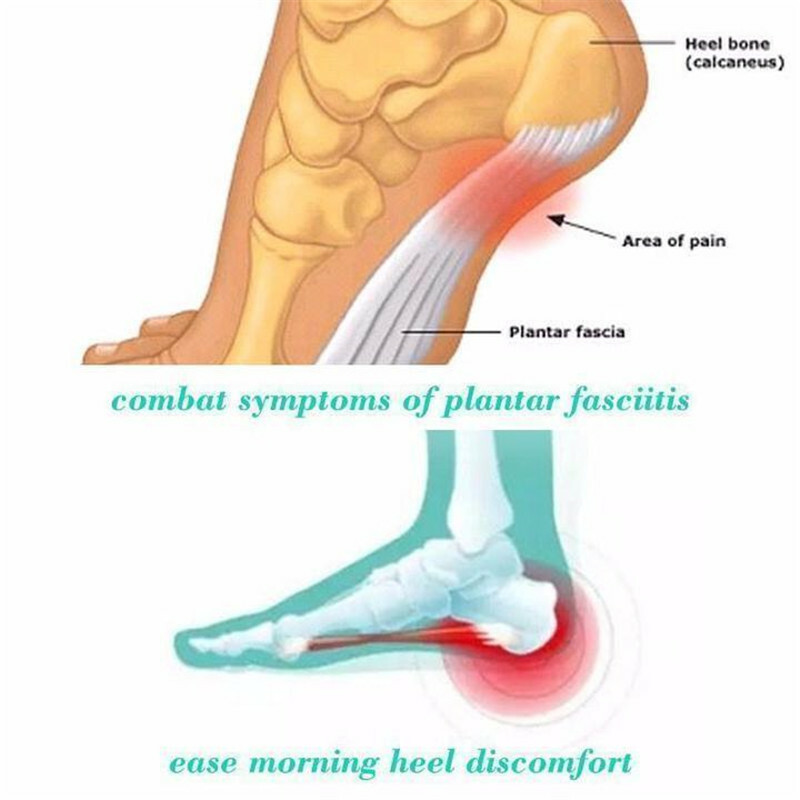 IMPROVES LYMPHATIC DRAINAGE. Drains toxins out of your body.